Blog Winter Cold Gotya Down? Top 10 Tips for a Speedy Recovery! I recently received a request via email to provide my suggestions for recovering from a nasty winter cold. What a great idea, and I am always happy to oblige! 1. Drink plenty of water to flush out toxins and stay hydrated. You know you are well-hydrated when your urine is a pale, straw yellow. 2. Drink loads of warm liquids. Warm lemon water, organic herbal tea, organic broths, and organic soups are all good options. 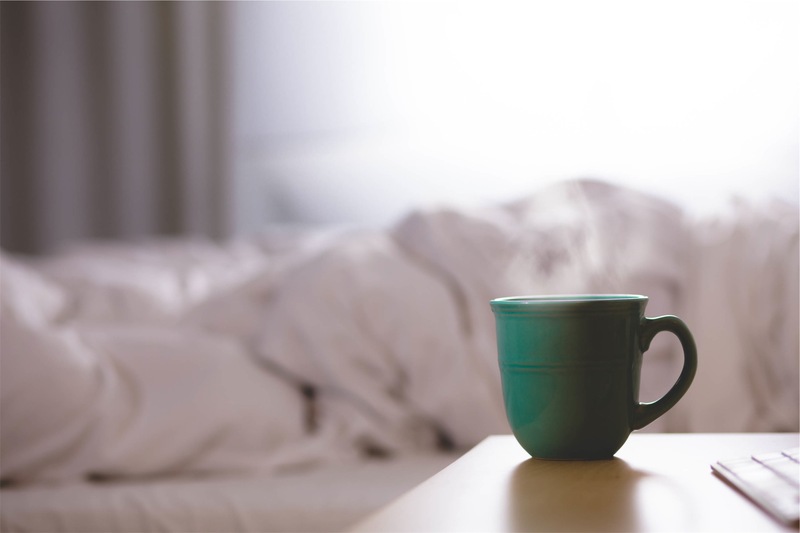 Warm liquids are not only soothing, but they also help keep membranes moist and your body hydrated. Vitamin C (3,000-5,000 mg/per day*). Vital Nutrients, Synergy, and LivOn Labs (see below) are all high quality options. Synergy Company uses only whole food sources, so the dosage is much lower than normal. Theoretically, that means you need a much smaller amount to achieve the same therapeutic effects. Vitamin C is not toxic, but if you are saturated, your stools will be very loose. Zinc (gluconate is best— the most easily utilized by the body. Aim for 30mg/day taken in small doses throughout the day*.) For lack of a better option, I use NOW brand, 50mg, and cut them in thirds. This product is free of common allergens, which also means less likely to contain any GMOs. I do sometimes use organic zinc lozenges, as well, for sore throats, but they don’t contain much zinc and can be high in sugar (make sure to check sugar content in “nutrition facts”). Vitamin D3 (Best absorbed from sunlight on as much of your bare skin as possible. Doesn’t take long, but does depend on your skin. Otherwise, shoot for 5,000 I.U. per day*.) I personally opt for midday sun, but when I’m in cold, gray climates a supplement is definitely necessary. Garden of Life offers a vegan spray with very clean ingredients (featuring both USDA Certified Organic and Non-GMO Verified labels). Nutrigold is a high quality, Non-GMO option (but not vegetarian). Nature’s Plus offers a good vegetarian option with organic ingredients. Your choice will really depend upon your dietary preferences. 4. Limit your sugar intake, including fruit and juices. Sugar feeds illnesses of all types. Garlic Capsules. Raw garlic is great if you can tolerate it, but make sure to have something in your tummy! Solaray makes an organic capsule. Oil of Oregano (Tastes awful but I put it directly under my tongue in tincture form. Use often.) I like Natural Factors Certified Organic brand. 6. Include a Glutathione (GSH) (often referred to as the “Master Antioxidant”) supplement to boost immunity and help detoxify your body. 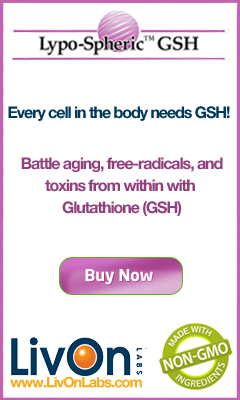 One of the highest quality glutathione products (the one I have researched and rely upon) can be found here at Liv-On Labs. 7. Take epsom salt baths (I like to use a lot more salts than recommended) with a few to several drops of an organic Eucalyptus essential oil (amount based on personal preference, so experiment with less first. For the purest essential oils, “Young Living Oils” are often touted as the best and you’ll need to find a distributor.). I also let a pot of hot water with Eucalyptus oil gently steam on the stove, allowing the Eucalyptus to penetrate the house. If I have a terrible head cold, I will also lean over the pot (filtered water only) with a towel around my head and gently inhale the steam. Eucalyptus has abundant medicinal properties, including antibacterial, anti-viral, anti-inflammatory, and is also wonderfully helpful for respiratory and sinus ailments. 8. Use a Neti Pot (filtered water only) to help clear sinus issues. 9. Cut out all processed foods, fast foods, alcohol, and caffeine. Eat only whole, organic foods. 10. And of course LOTS of rest. Rest your body, your mind, and your Spirit. Not feeling well is a sure sign you need to slow down. Relax. Sleep. Allow yourself to be nurtured. Perhaps you may even opt for an information/digital detox… giving all email, internet surfing, news, and social media a rest. Always try to begin treating a cold or flu when you very first begin to notice symptoms, especially when using natural remedies. With that said, it’s never too late to support your immune system! Building a “natural medicine chest,” and keeping it well stocked, makes sure you’ll have everything you need at a moment’s notice. Please choose high-quality nutritional supplements. You DO get what you pay for. If I haven’t offered a suggestion, I don’t have a favorite product or a good recommendation. Supplements can be tough, with all of their “other ingredients.” When unsure, try to find a product that uses organic or Non-GMO ingredients. The longer the list of “this product is free from…,” is generally better, as well. As always, if you are pregnant or nursing, please consult with your healthcare practitioner before taking any herbs, supplements, or starting any kind of nutritional protocol. *Supplement dosages were based on the expert knowledge of Brett Hall, R.D. and are intended to support healing and boost immunity during, or at the outset, of a cold or flu. All information was also reviewed and and approved by Brett Hall, R.D.